In most cases, software today is not built from scratch, but rather assembled from various prepackaged third-party software components. 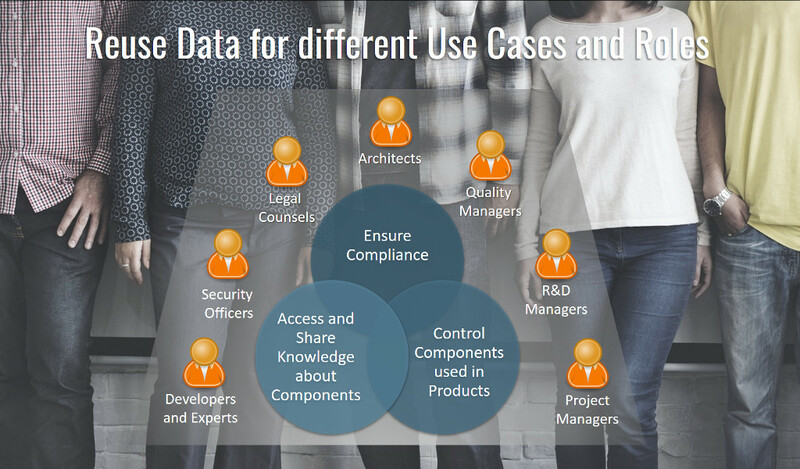 As a result, organizations face the following challenges: Verifying various aspects of compliance when using third-party software components: license compliance, ECC checks, IP assessments, etc. 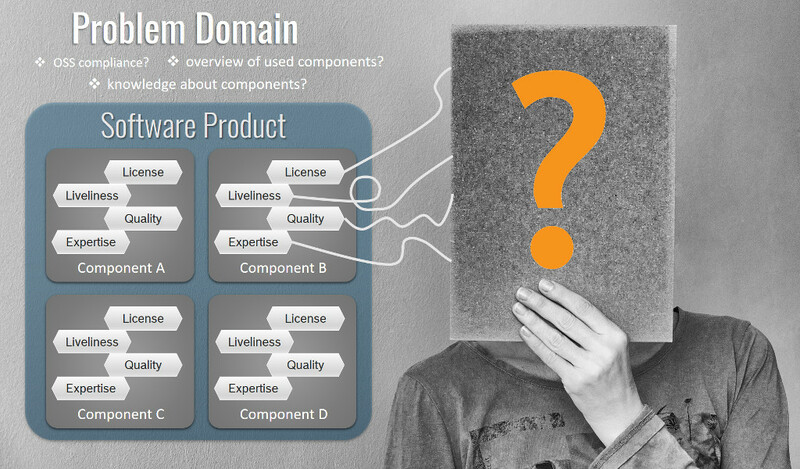 Sharing knowledge about software components and their qualities. For example, which software components should be recommended, which should be phased out based on which criteria? 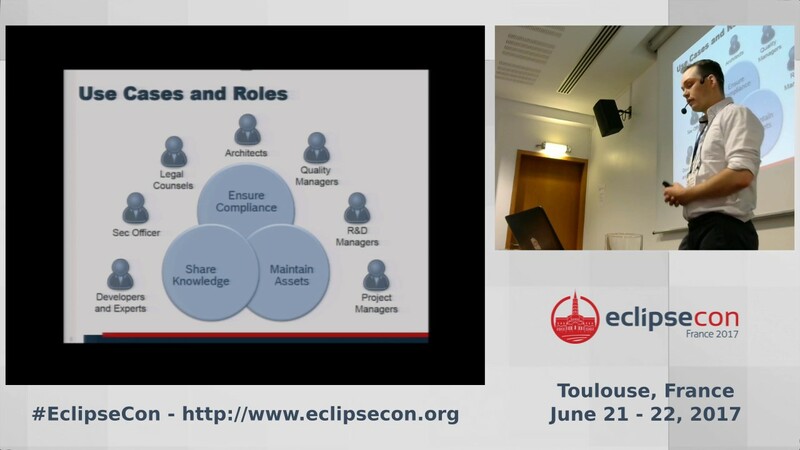 Talk @EclipseCon France 2017 Eclipse SW360 was presented at EclipseCon France 2017 by Johannes Kristan. Copyright © 2018 The Eclipse Foundation.